Heavy Rain Clouds Before A Storm Time-Lapse, Dark blue fast moving skies. Full HD, 1080P. 30 FPS. against a dark blue sky. 4k00:15Angry thunderstorm supercell clouds rotating after rain, bad weather in city, dark time lapse monsoon cloudy day. REAL NOT CG FOOTAGE. ULTRA HD, UHD, 4K. 3840x2160, 30 FPS. hd00:09Monsoon thunderstorm clouds rolling in danger weather time, dark rolling stormy cloud, supercell tornado clouds fast motion. Amazing, unique stormy weather time lapse featuring sandstorm, lightning. 4k00:08Dark storm clouds are moving fast at viewer - timelapse. Gray Rain Cloud are Moving in the Sky. TimeLapse. Beautiful Cloudscape. hd00:15Supercell stormy clouds rotatine & fast motion in dark bad weather horizon, nature raining bad weather. 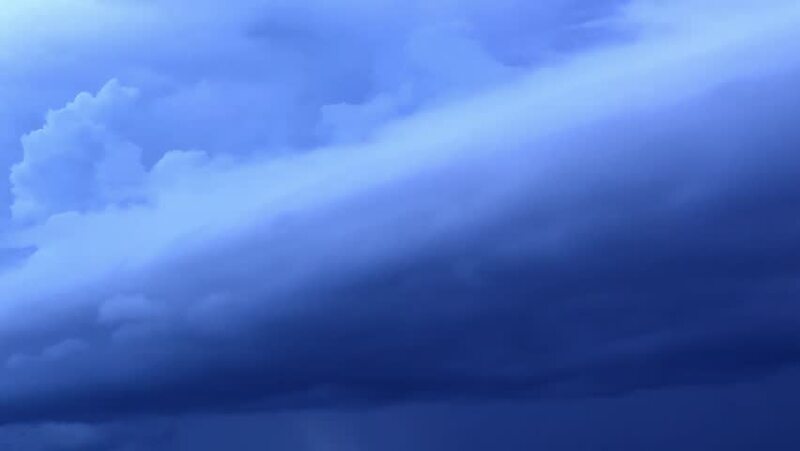 Ocean Thunderstorm Time-lapse with rotating shelf cloud over. Full HD, 1920x1080. The movement. 4k00:10Raining cloudy time lapse motion, fast moving rain clouds after bad weather, Heavy Rain Before a Storm, Loop of thunderstorm. Evening thunderstorm video landscape background. Impressive. ULTRA HD. 4k00:08Beautiful summer day storm cloud timelapse. Dramatic thunderstorm cloudscape with large, building clouds, natural rainy dark sky, perfect for digital cinema composition background.